Possesses antifungal and antioxidant properties that help eliminate common fungi. Helps soothe aches and pains because of its analgesic and anti-inflammatory properties. Has potent antimicrobial properties, which combat bacteria. Provides relief from associated symptoms of leukorrhea. 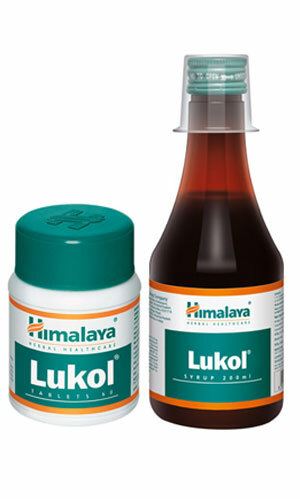 Known to improve general health and lower back pain and relieve malaise. 1 to 2 teaspoonfuls (5 to 10 ml) twice daily. 2 tablets twice daily until the symptoms are relieved. Syrup: Pilfer-proof bottle of 200 ml with measuring cup.